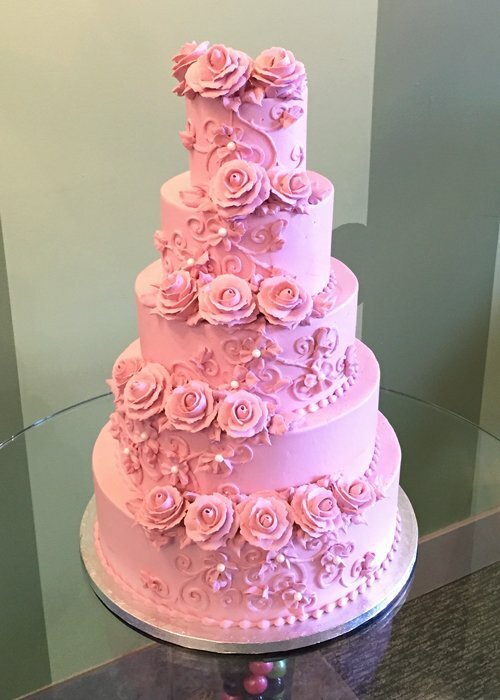 Floral vines and buttercream roses in a single color color of your choice, a truly classic wedding cake. Wedding cakes are priced by the serving depending on flavor, filling and design. Please note we only bake 100% from scratch and use our natural homemade buttercream. 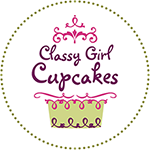 We don’t work with fondant, gum paste or other artificial frosting preparations. Please contact us to schedule a free consultation for a more specific quote. EatStreet for cupcakes delivered now!